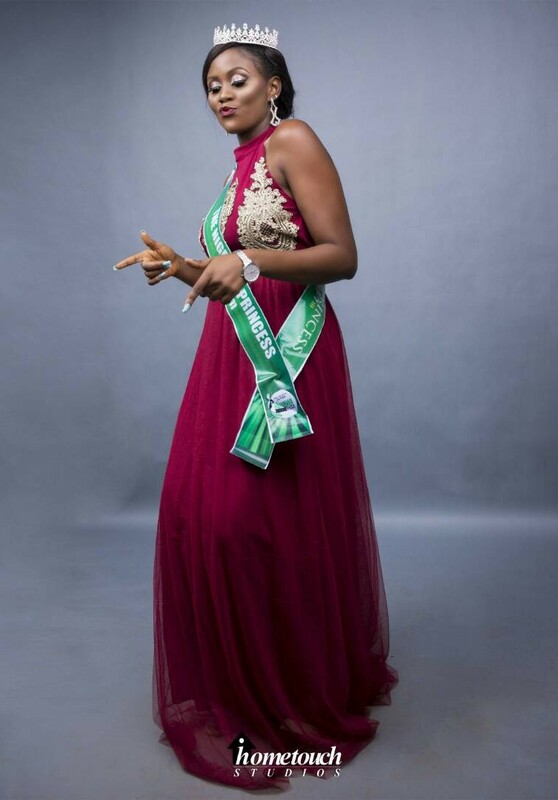 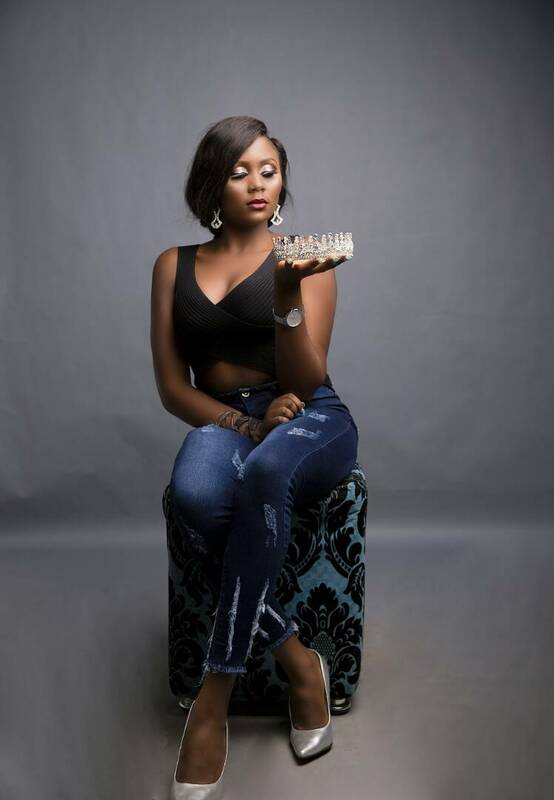 The reigning Nigerian Queen Tourism, Uzoechi Ozioma shared some gorgeous photos to mark her birthday today, 20th August. 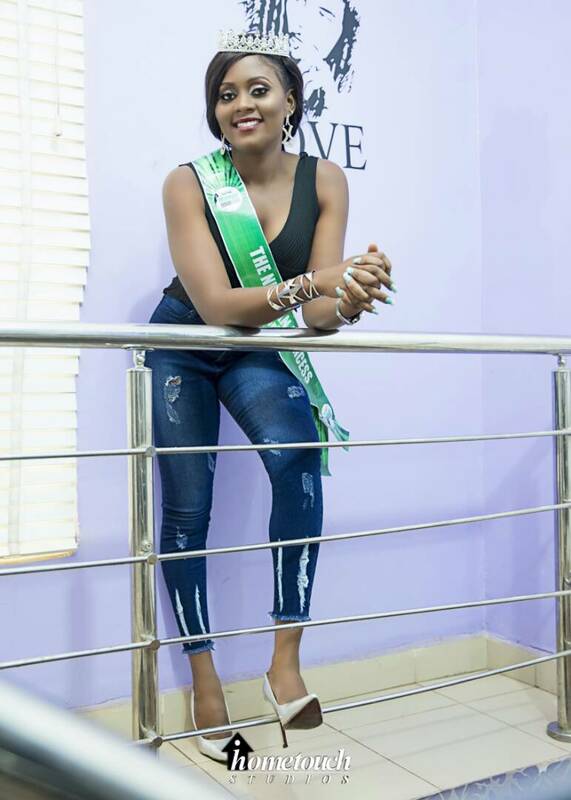 The fresh graduate of Abia state University rose to stardom when she won the queen of South East Nigeria heritage before emerging as the new Nigerian Princess Tourism held in Bayelsa early this year. 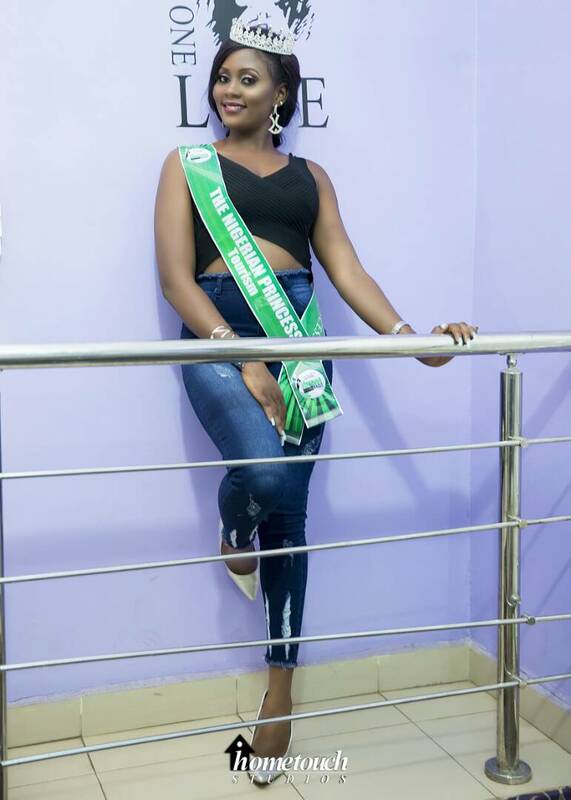 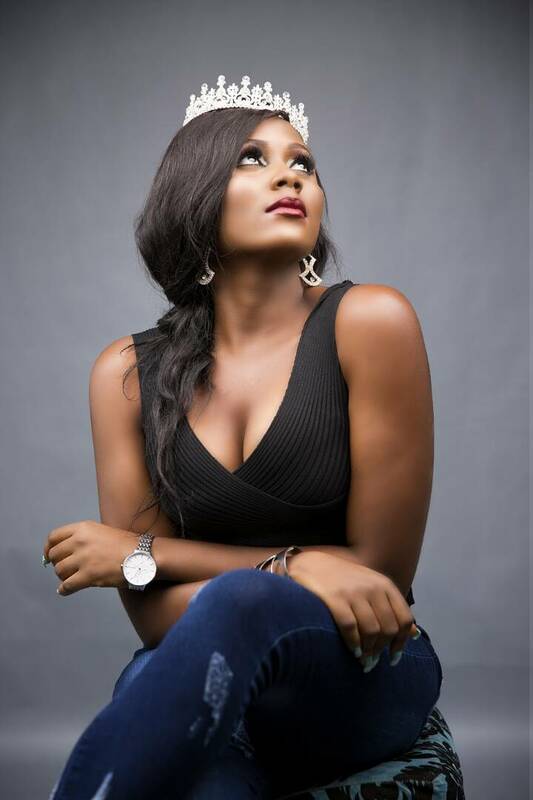 With her flawless beauty and adventurous spirit, there seems to be light at the end of the tunnel for the Imo state model. 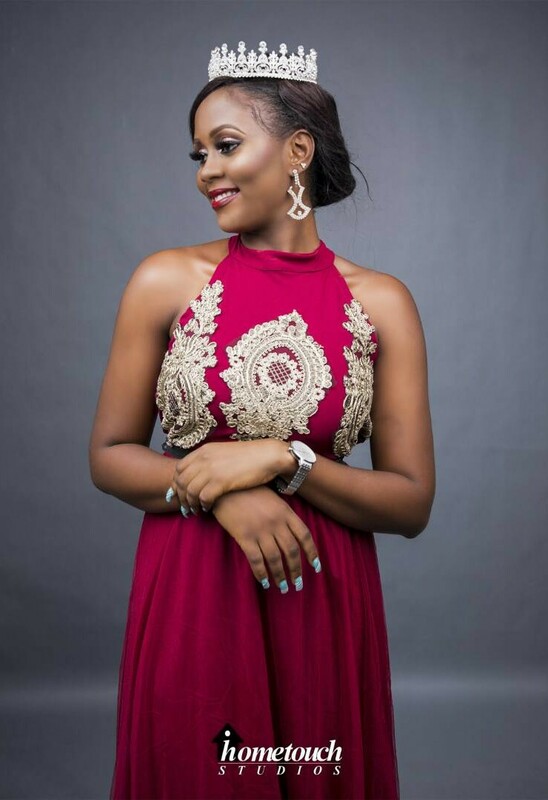 Ozioma glowed in flowing outfits, embellished top, deconstructed blue gown and stunning facebeat while posing happily in the stills. 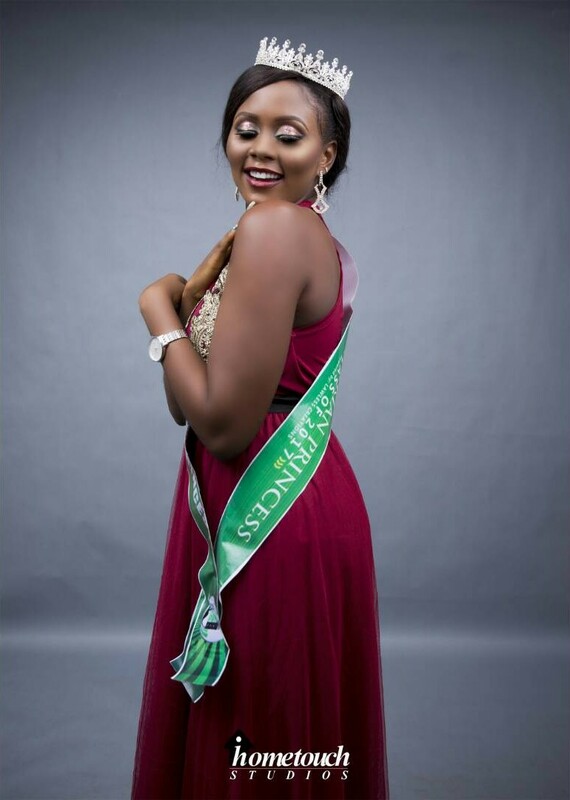 Check out more photos she shared to celebrate her day.